After more than five years in prison, Egyptian photo journalist Mahmoud Abu Zaid has been finally released from prison. Shawkan posted a photo from his own Twitter account on Sunday evening. ”I can’t describe how I feel, I’m free,” he told Reuters Arabic. 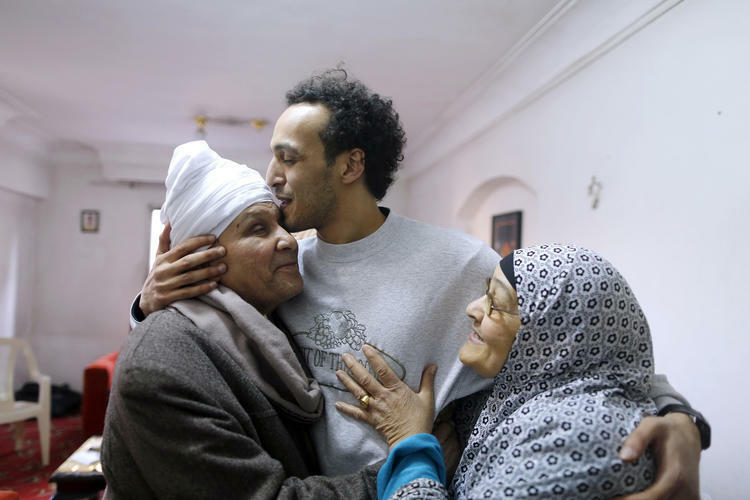 Shawkan’s release is heavily mandated by strict conditions: he is under police observation and probation for the next five years. According to the Committee to Protect Journalists, he is also not allowed to manage his financial properties or assets during those five years. It is expected that Shawkan and his lawyer would appeal the decision in Egypt’s cassation court. “We are relieved to hear that Shawkan is finally free after spending over five years in jail and call on authorities to end their shameful treatment of this photojournalist by removing any conditions to his release,” stated Sherif Mansour, the Committee to Protect Journalists (CPJ) Middle-East and North Africa Program Coordinator. “The Egyptian government should take steps immediately to improve its image, which has been badly tarnished by this unjust imprisonment–and it can start by releasing all journalists jailed in relation to their work,” he added. 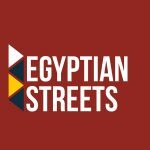 At the end of February, procedures were reported to be underway to release 32-year-old Egyptian photojournalist Mahmoud Abu Zeid. This equally applied to 214 other individuals who had served five-year jail sentences for their involvement with the currently-banned Mulsim Brotherhood’s sit-in at Rabaa El Aadaweya, located in Cairo’s Nasr city. Since he had already spent more than five years in prison as ‘pre-trial- detention’, he was expected to be released in September 2018; authorities have not spoken out on the reasons of his detention till today.